Buying a home is one of the most significant financial decisions you will make in your life. In order to make an informed decision, doing some research for each step of the process can help ensure a smooth transaction. 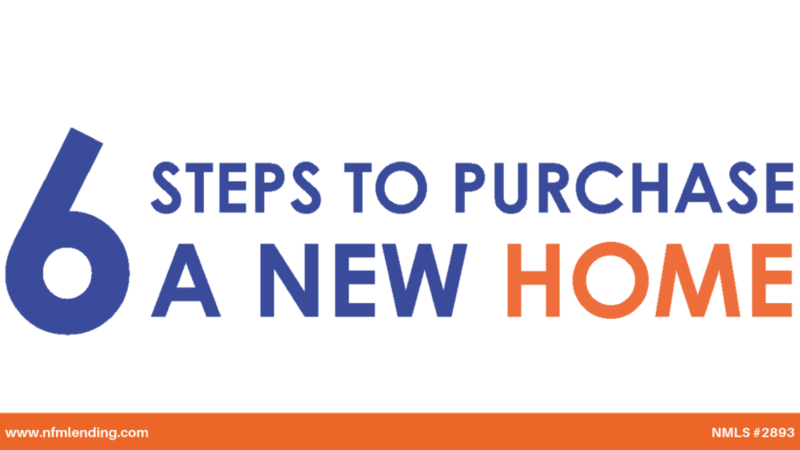 Here are the 6 basic steps needed to purchase a home. 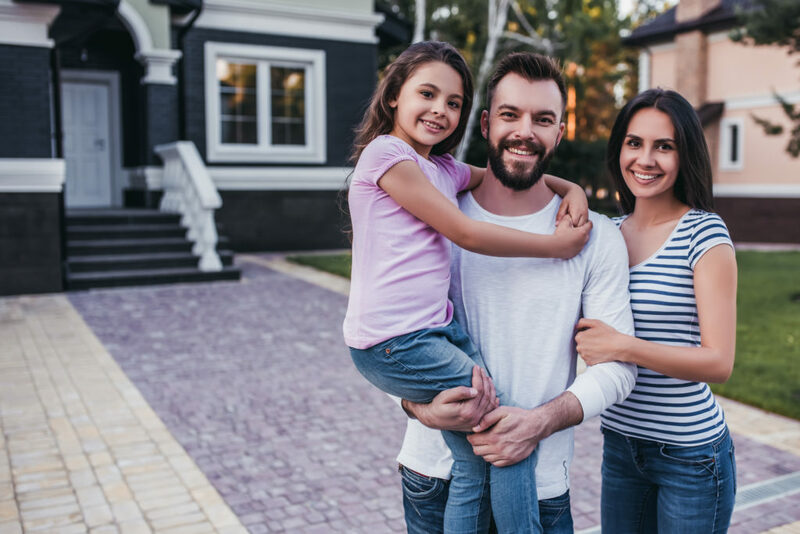 It is important to get pre-qualified so that you will know what you can afford, what you will qualify for, and what types of homes you should be looking at. 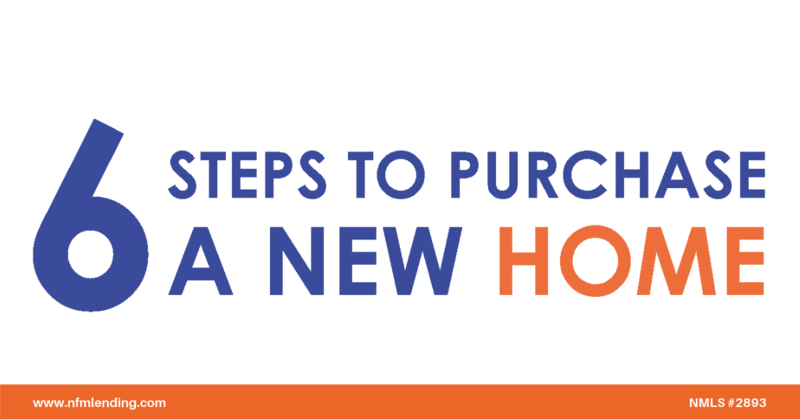 Pre-qualification allows you to enter the home buying process prepared. It makes your home search more efficient and ensures that when it comes time to make an offer on a home, you are ready. Conventional? FHA? USDA? VA? 203K? Find the best loan for you based on your personal financial situation, how long you plan to live in your home, how quickly you plan on paying your mortgage back, etc. It’s finally time to begin your home search. This may be the most exciting part of the process, and it can be easy to get caught up in that excitement. It’s important to make this decision carefully, consider your options, and to work with knowledgeable professionals who can help you make the best choice. This is the time to assemble and submit all your financial information and documentation to your lender for evaluation. Once you signed a contract, contact your Loan Originator to submit your loan. They are there to help you figure out what documentation you need to provide, and ask you questions about your financing so that you can submit the best possible loan application. 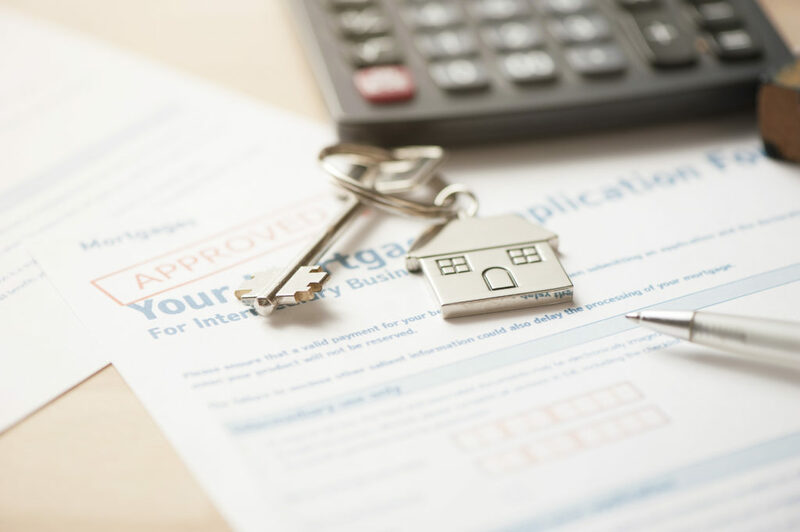 Once you apply for a home loan, your Mortgage Loan Originator will submit all your documentation to processing, and from there, your loan will be sent to underwriting. 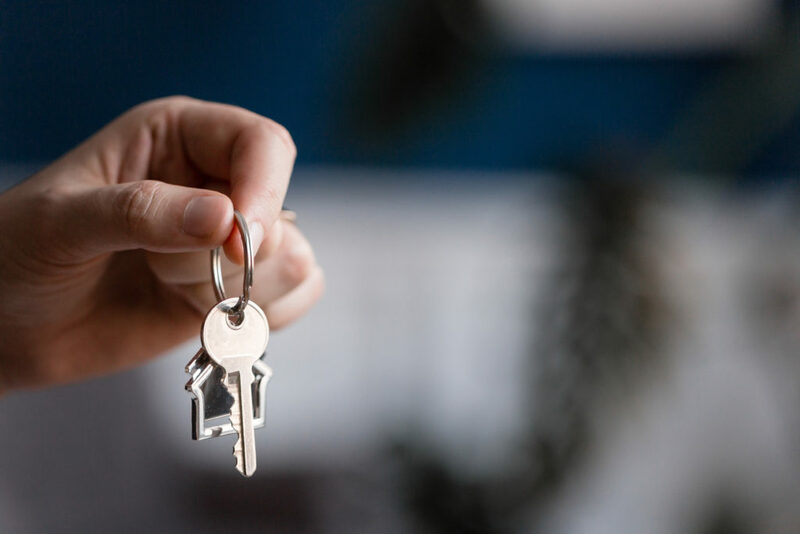 Processing will order a title search to make sure that the seller has legal rights to the property and schedule an appraisal to determine the value of the property. From there, your loan will be sent to Underwriting where it will be determined if the loan is a good fit. A clear-to-close (CTC) will be issued if approved. At closing, all the necessary paperwork is presented and signed by both the sellers and the buyers, the title of the property is transferred, and all the documents are recorded. Congratulations, you are officially a homeowner! Homeownership is a rewarding achievement. The home buying process may present challenges but having qualified mortgage professionals by your side can make all the difference. If you have any questions about the home buying process, contact one of our licensed Mortgage Loan Originators. If you are ready to buy a home, click here to get started!